Rice Properties Group specializes in selling homes in the community of Penderbrook. 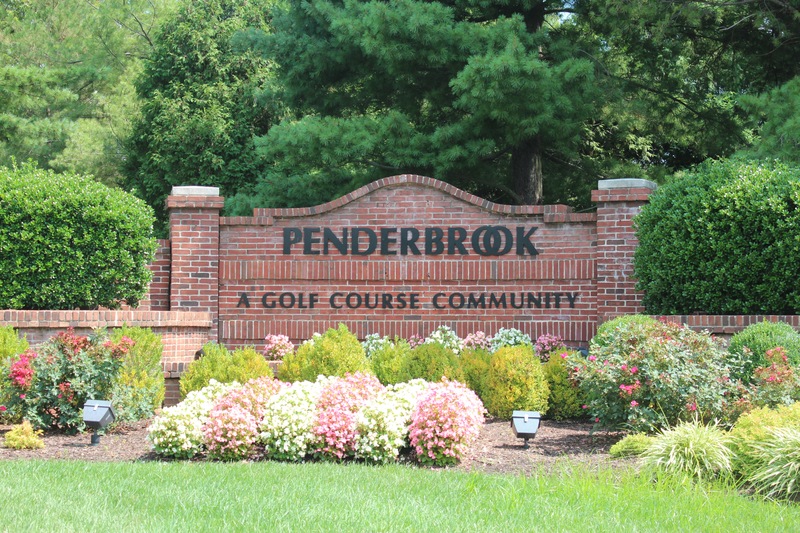 Penderbrook is a great community in Fairfax County. It is overloaded with amenities to include an 18-hole Championship Golf Course, an Olympic size pool and facility to host community events, a clubhouse, a state-of-the-art fitness center, basketball and tennis courts, and tot lots. The common grounds are beautifully maintained all year. It's a commuters dream due to its' quick and easy access to major roads, and great shopping and dining. Also, the schools in the community are some of the best in Fairfax County: Waples Mill Elementary, Franklin Middle School, and Oakton High school. 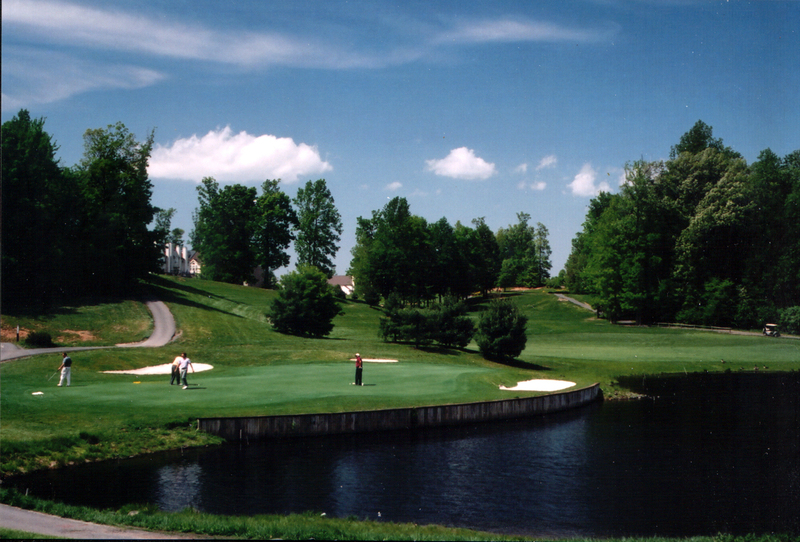 Penderbrook is overloaded with amenities to include an 18-hole Championship Golf Course, an Olympic size pool and facility to host community events, a clubhouse, a state-of-the-art fitness center, basketball and tennis courts, and tot lots. The common grounds are beautifully maintained all year. It's a commuters dream due to its' quick and easy access to major roads, and great shopping and dining. Also, the schools in the community are some of the best in Fairfax County: Waples Mill Elementary, Franklin Middle School, and Oakton High school.